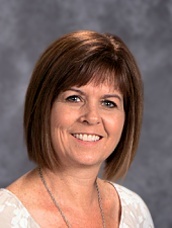 Meet the St. Francis of Assisi Catholic School staff members who move flexibly, behind the scenes, keeping the school functioning smoothly each day. 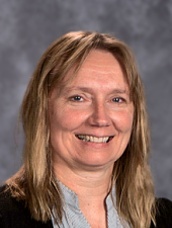 Mrs. Cheryl Frost is our Administrative Assistant. 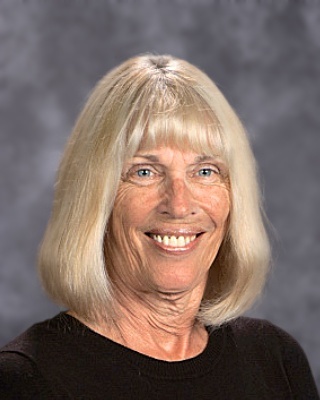 Mrs. Gale Putnam is our Educational Assistant. Mrs. Patricia Marcs is our Kitchen Manager. She keeps us in compliance with the Health Department and the Federal Hot Lunch Program. Mrs. Jean Neal is our accountant. Mrs. Ann Thompson Kids' Club Director for after school care.